Our fine institution of Journalism is dead. 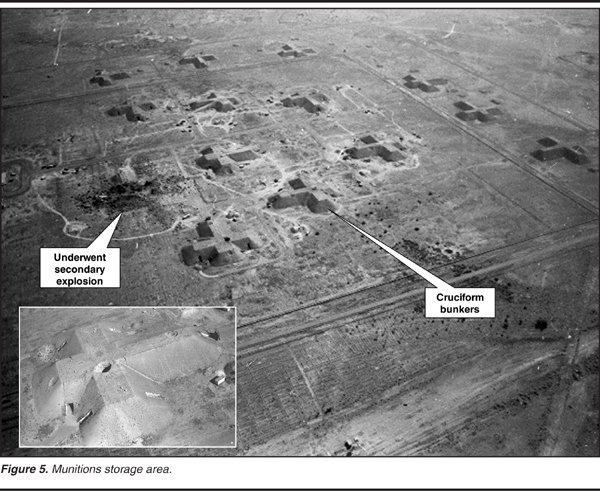 Latest point is the Weapons of Mass Destruction, or WMDs, in Iraq. 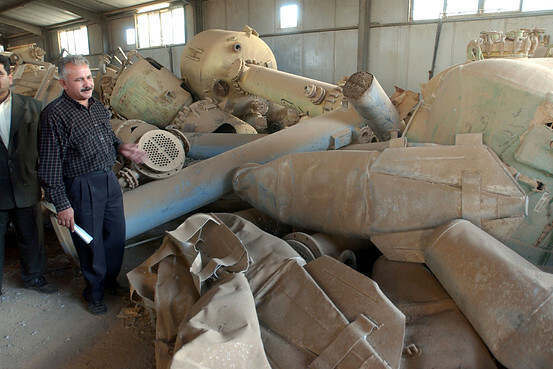 With the turmoil happening now with ISIS in Iraq, they have gotten their hands on the old WMDs left behind by Saddam Hussein. Our MSM has reported to the masses for years now that ‘BUSH lied and there were NO WMDs in Iraq‘. 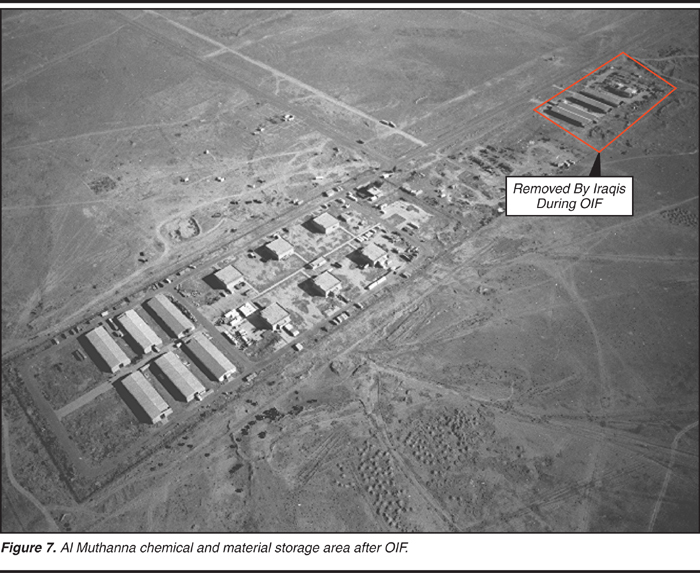 Photo from 2002 of WMDs found in Iraq. 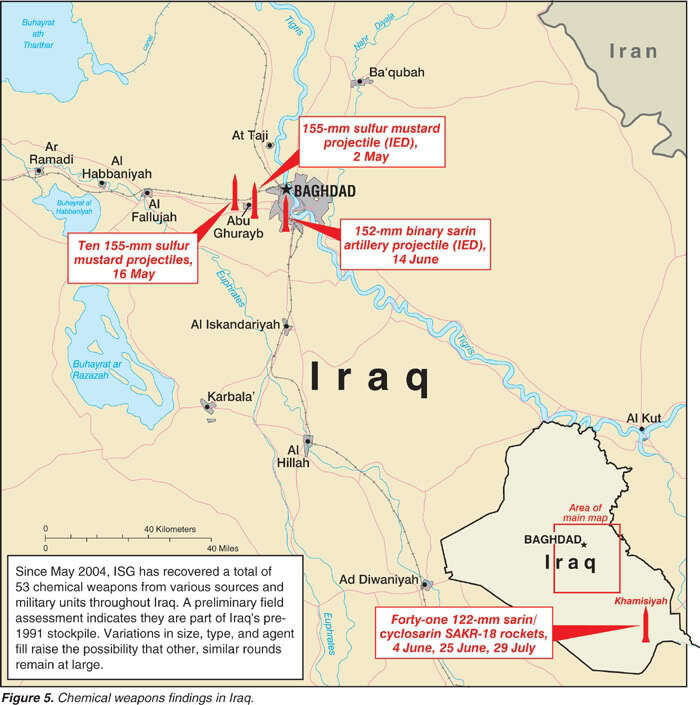 “WASHINGTON, June 29, 2006 – The 500 munitions discovered throughout Iraq since 2003 and discussed in a National Ground Intelligence Center report meet the criteria of weapons of mass destruction, the center’s commander said here today. NBC and the AP working overtime to make the Liberal Point — NO WMDs Found! From April 2005. 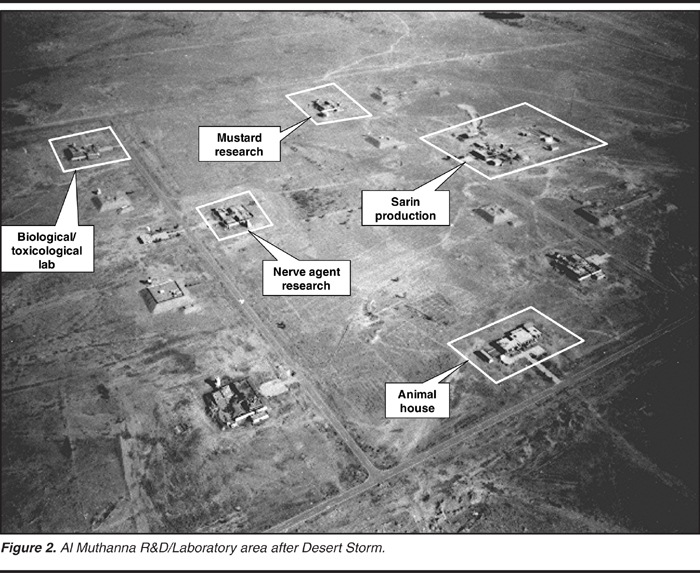 Map from 2004 and WMDs Found. Respectfully submitted by SilenceDogood2010 this Twentieth Day of June in the Year of our Lord, Two Thousand Fourteen. Amazing blog. You are a courageous, honest, true American. With your permission I will relay as much of this information as I can to others and/or send them back here. Let me know, okay?